What do I love more than homeware? Personalised homeware! There's nothing more satisfying than having an item that is solely yours because well, it has your name on it. 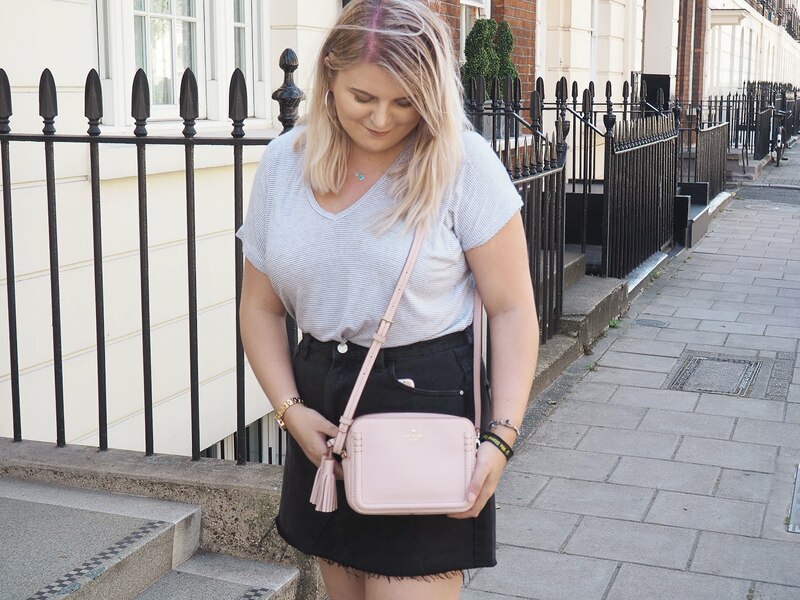 Recently, the lovely people at I Just Love It got in contact offering me the chance to review a few items from their extensive range of products. I was spoilt for choice, they do everything you could think of. From personalised food and drink to gifts for grandma and of course my favourite, homeware, IJLI have it all. If you have me on Snapchat (chaptersofkat), you may have already had a sneak peek at what I received but regardless, here's what I got! + LED Letter Wall Light Wall lights seem to be a pretty big thing in the blogging/vlogging world right now and I can understand why. They add that little something extra to a photo, whether that's as a prop or simply being placed in the background. Along with my own fairy lights, it's the perfect addition to my bookcase, making my room nice and cosy. + Engraved Wooden Spoon If there's one thing that people tend to know about me, it's that I love to bake. No, I'm not about to burst into the chorus of High School Musical's 'Status Quo' but I really do love baking! 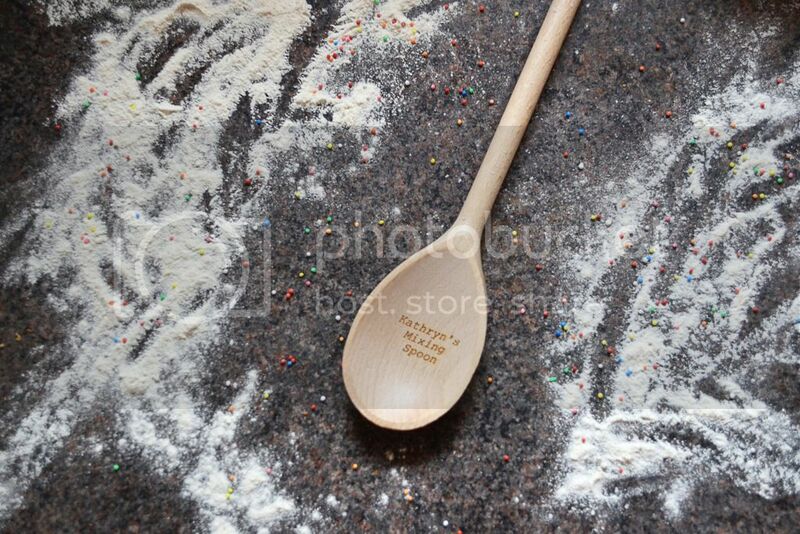 A mixing spoon with my name on, yes mum, my name, is just the icing on the cake (ha, a pun!) to complete my collection of kitchen utensils. + Personalised Pencils Boxed Last but not least, I really wanted something with my blog's name on. 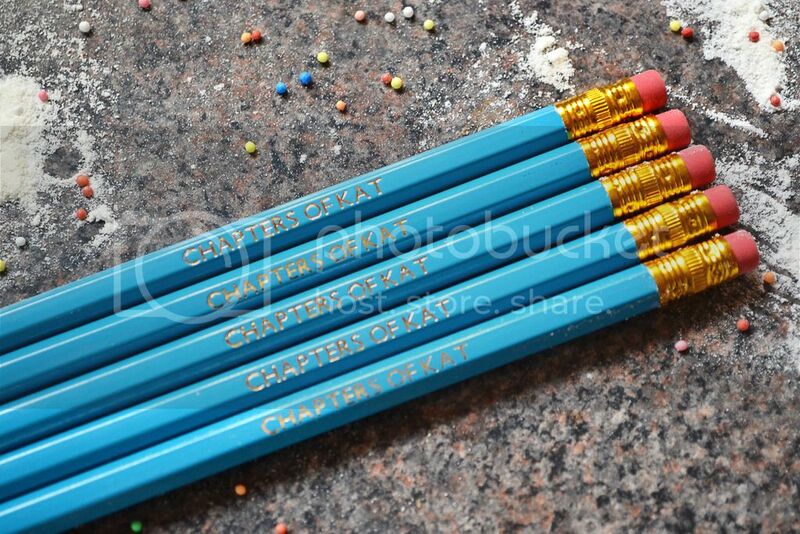 Call me cheesy but I'm proud of Chapters of Kat, so why not show the name off on 12 pencils? They'd make great party favours. "Hey thanks for coming, here have a pencil and check out my blog!" They come in a matching, engraved box which I think is the cutest touch to the product but I do geek out over stationery a little more than I should. So what are your thoughts on what I got? I have to say I hadn't heard of the brand before now but they will definitely be a place that I'll use in the future, especially when it comes to buying gifts for particularly tricky people. Make sure to check out their website (ijustloveit.co.uk) and have a snoop around! You got some lovely bits! The initial light is great! Those pencils are so cool, what a great company! I agree, great company to buy from and work with! Oh my god I love your mixing spoon! Such a cute idea of something to personalise! ps. I definitely spent my Saturday night this week watching HSM- no shame! OMG I need these, I love homeware a lot! I need one of those mixing spoons just so that no one but me is allowed to touch it! Although, I probably wouldn´t use it either because it´s too cute (&it then has my name on it). But I feel like that would also make such a great gift for someone who loves to bake! The initial LED light is just amazing !! I really have to get myself one! Also .. NOTHING BETTER THAN A PERSONALIZED SPOON!! It's fab! that spoon is so cute! that would make a great gift for someone who likes baking! For sure, definitely gonna bare this website in mind for future gifts! Love your bits and bobs! Totally singing HSM in my head now... Thanks lol ;) but why shouldn't you be proud of your blog? It's your baby after all you show it off as much as you like! These are all so cute! I'd love one of those lights purely to use as a blog prop because my room is dripping in fairy lights already haha. The pencils are adorable and so swoon/instagram worthy, i'd never ever use them, but they'd be lovely to look at! They brighten up any room! Personalized gifts are the best! The pencils are my favorite. I love anything that has to do with stationary so they would make great gifts for myself. I'm the same, give me stationery anyday! The spoon is adorable, it's a perfect gift! That K is so cute, I'd love to get an A one of those! That spoon is adorable! I'd be inclined to cook and bake a lot more if my spoons had my name on them for sure! These would make such a good gift! 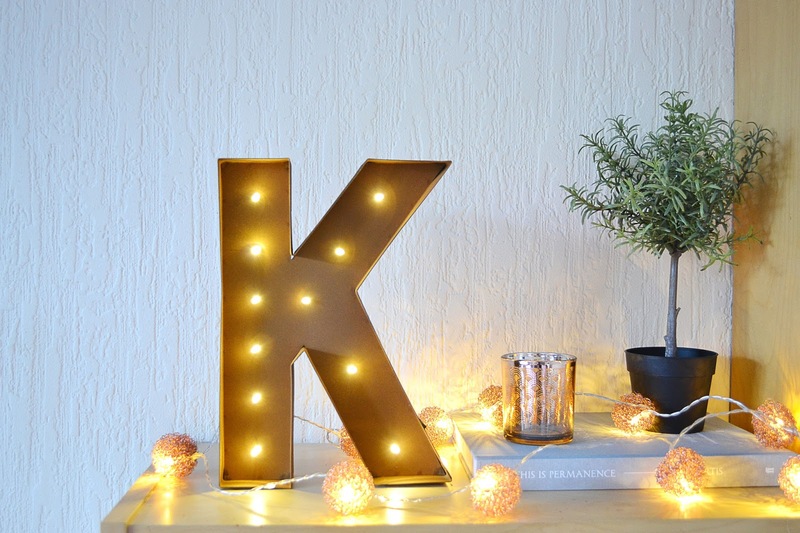 Loving the light up letter, will have to pop over and take a look! Oh wow, all of these's are so cute! Definitely more special than your average gift! 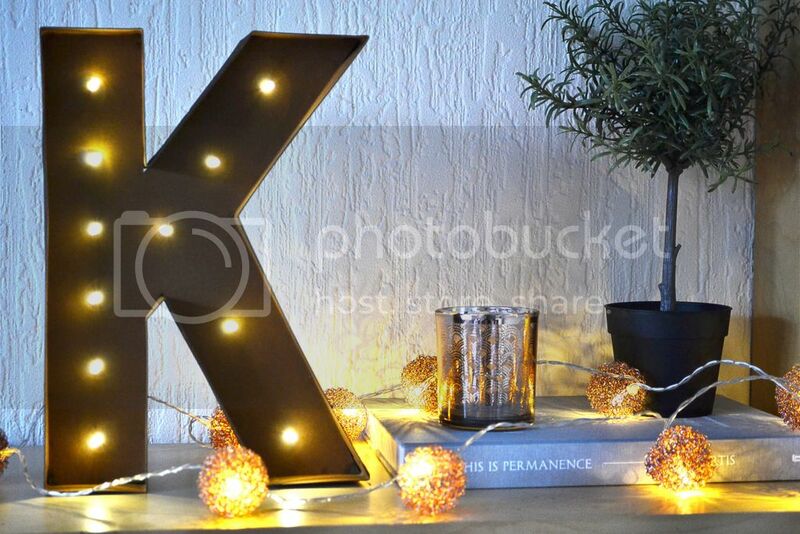 The letter wall light looks great, I love cosy fairy lights can make a room feel. I'll have to check the website out, I could never get personalised things when I was younger because of the way my name is spelt! I LOVE cute personalised items and these ones you picked are absolutely gorgeous! Such a lovely collab sweetie. This company sounds amazing and they sure do offer lovely gifts <3 Really enjoyed this post, honey. Personalised gifts just add that next something special. 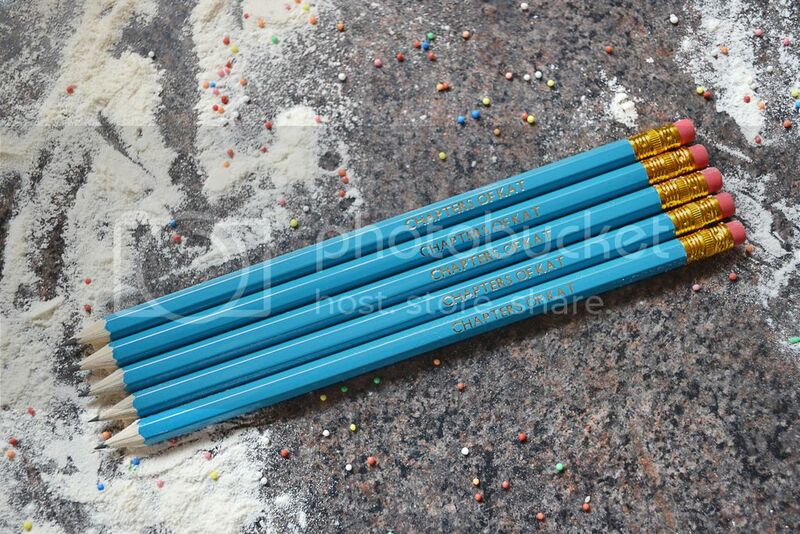 I love the idea of personalised pencils! They look so professional!